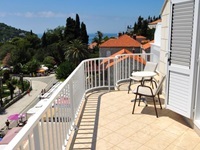 If you are travelling on a budget to Dubrovnik, you may opt for private accommodation which is available throughout the city. 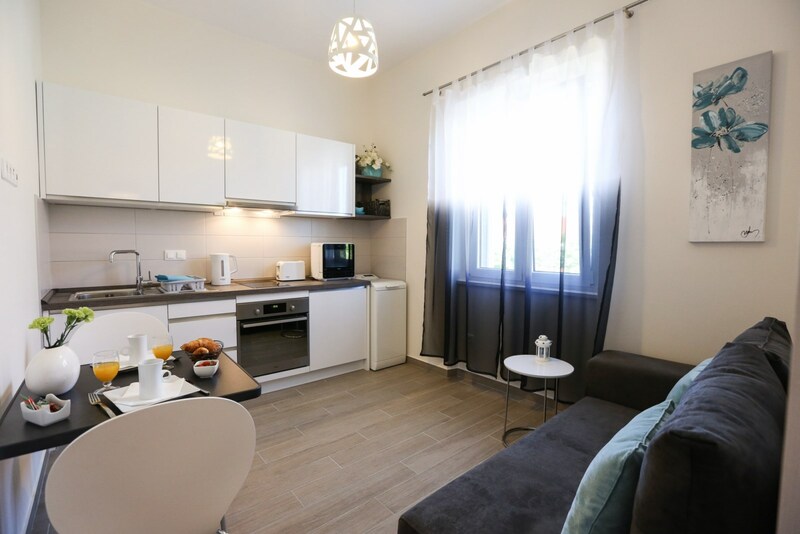 You can choose from renting only a room in a host's house, stay in a hostel or a private apartment. All these options are available for the price of €20. 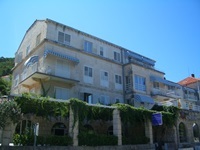 If you want to save more you may visit Dubrovnik during low season instead in July and August when prices are too high. 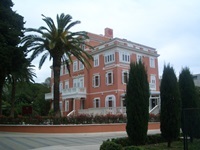 If you prefer to stay in the hotel, you should choose one of 3-star hotels in Dubrovnik. The majority of them are located in touristic area of Lapad and Babin Kuk which is 10 minutes bus ride (bus no.6) from the Old Town. 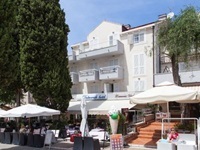 In Lapad you will find Hotel Adriatic and neighbouring Hotel Komodor - both with reasonable prices. 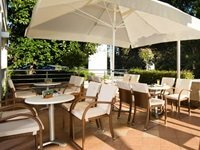 These hotels are very close to several city beaches and popular promenade which features a complex of shops, restaurants and cafés. 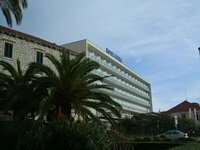 Along the promenade you will find Hotel Perla and Hotel Dubrovnik, also affordable small hotels with a great service and cosy atmosphere. 3-star Hotel Zagreb is also located here. All these hotels offers comfortable stay in air-conditioned rooms with Satellite TV. Many have swimming pools and basic fitness centres as well as free Wi-Fi. 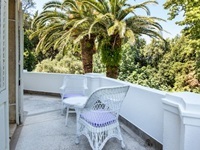 Basic 2-star Hotel Sumratin is surrounded by Mediterranean garden. If you would like to stay more central you should choose family-owned Hotel Ivka which is open throughout the year. 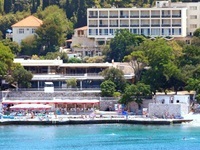 For those wishing to stay close to the ferry port there is a 3-star Hotel Petka with its 104 comfortable staterooms. Be sure to book your accommodation in advance since hotels and private accommodation get booked quickly from June to September. May and October are also popular months.